Westfield owner Scentre Group, together with joint owner QICGRE, will open Westfield Coomera on the Gold Coast in late 2018. According to Scentre Group, Westfield Coomera is positioned to become the heart of the booming Gold Coast northern growth corridor, with the 59,000sqm, $470 million development located just 500m off the Pacific Motorway (M1) and next door to the Coomera train station. 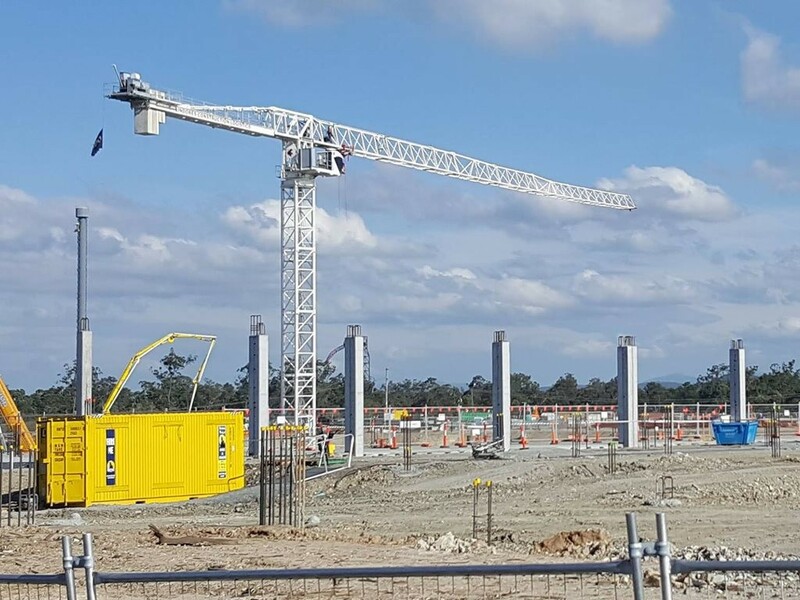 “This is the first Westfield ‘greenfield’ development in more than a decade and will form part of the longer-term Coomera Town Centre project that will encompass a wide range of amenities for the local region,” says Scentre Group’s CEO Greg Miles. The development is providing almost 7500 jobs to the area – both during construction, and in the retail industry after completion.